Orientation : Right hand only. Choice of Shafts: Pro or Standard. 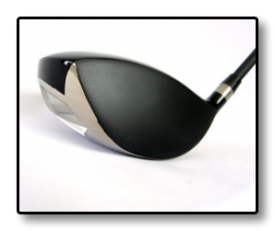 Conforms to both R&A and USGA rules.460cc Titanium Ti64 (aircraft grade), head weight is 203 gramms plus or minus 2g; the face is polished to a mirror finish and then coated with the PVD black coating.It is the combination of the mirror finish and PVD coating that helps to keep the ball straight and on the fairway.Three weights, 2g, 5g, and 2g to allow for weighting the head for a Fade or Draw.Black Ops 4,000 ton Japanese Graphite shafts.